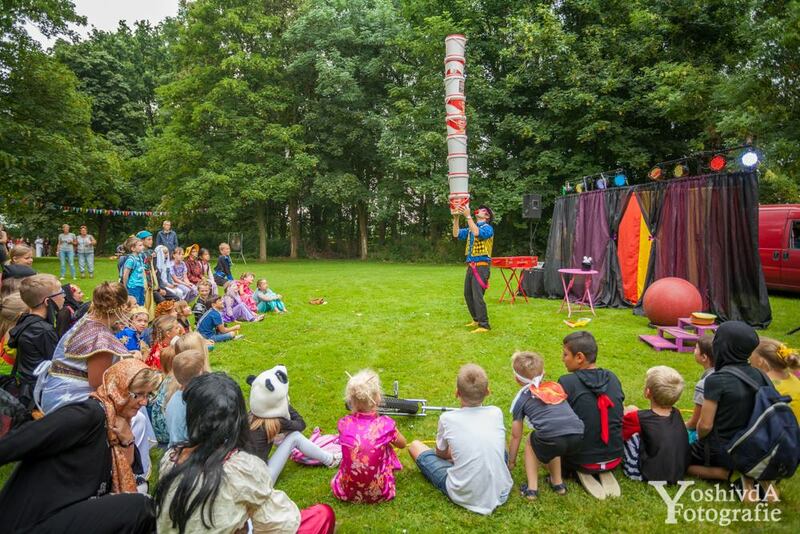 OOS International has sponsored the last school day of the year of the “Wegwijzer”, an elementary school at Serooskerke. 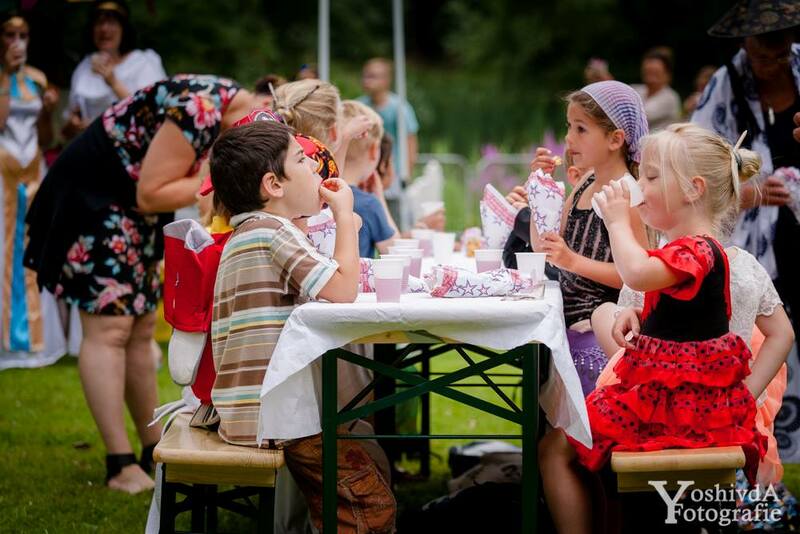 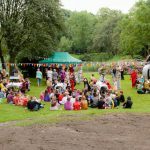 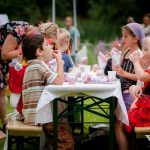 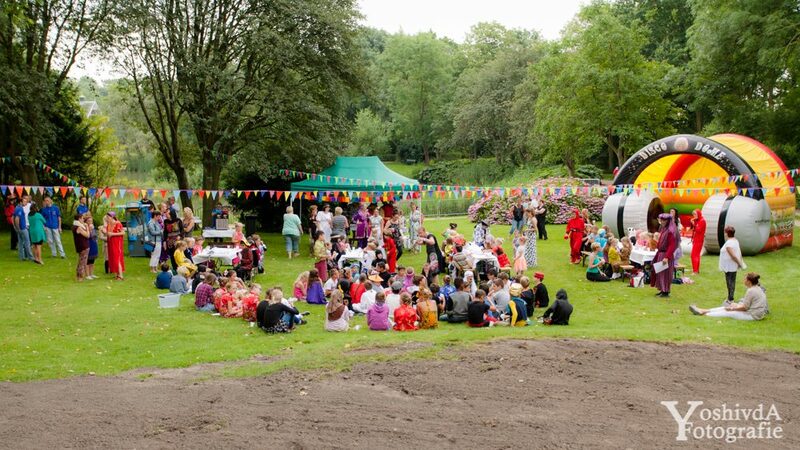 OOS arranged a summer holiday party for all the school children of the “Wegwijzer”. 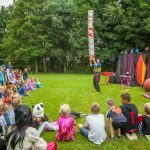 OOS International and “Wegwijzer” planned this festivity together and arranged the event on the area around our head office. 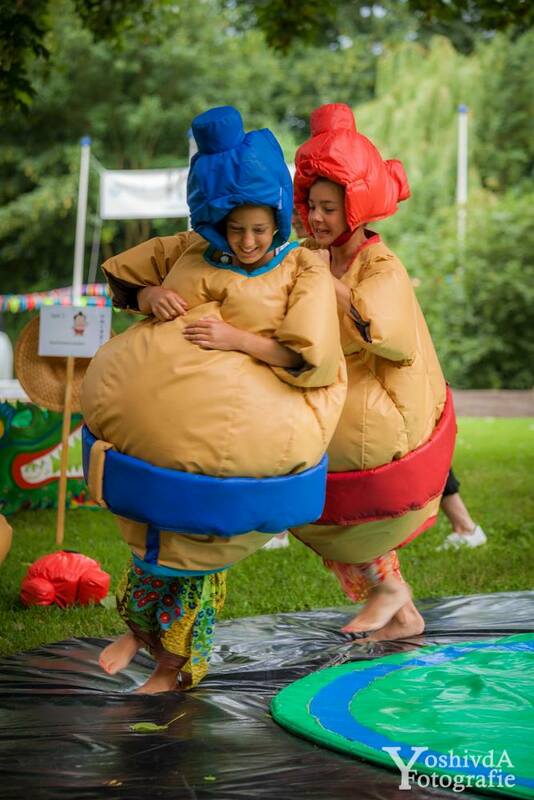 The theme of this day was ‘Oriental atmosphere’. 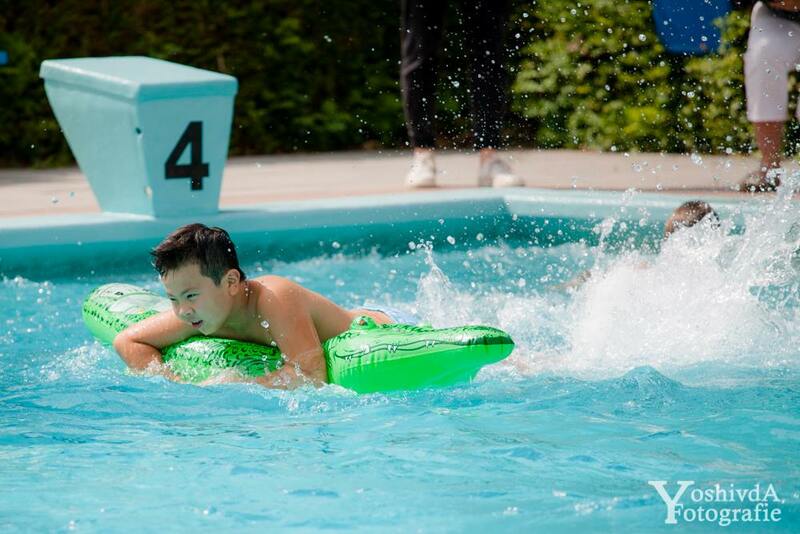 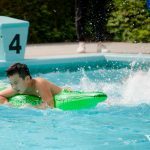 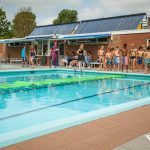 Activities like several water games were arranged at the nearby Swimming pool the “Goudvijver”. 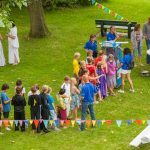 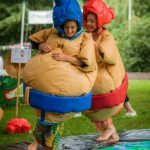 A bouncy castle, inflatable obstacle course, a magician as well as divers games, were held at the area in front of the head office. 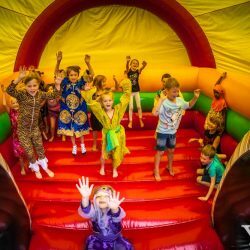 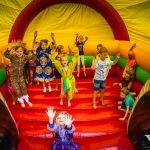 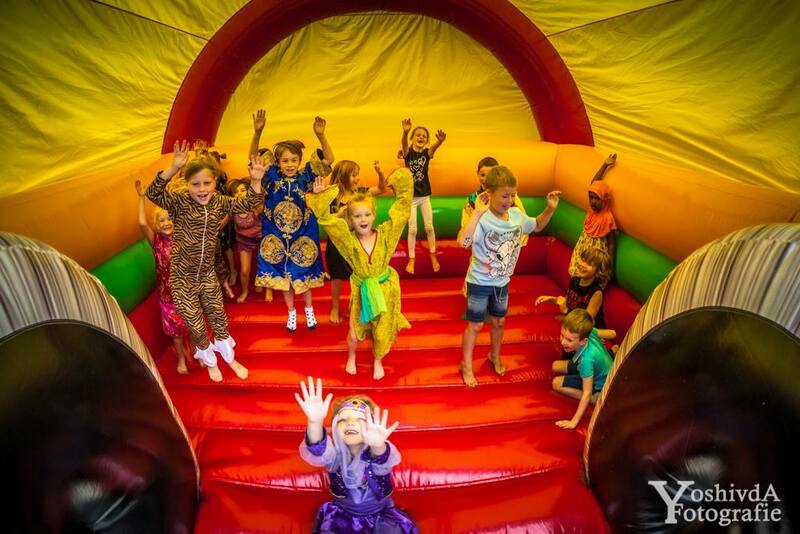 To keep all the children satisfied, the lunch existed of Chinese food and during the rest of the day there was popcorn, slush puppy and candy from the custom made “OOS International” grabbing machine to fulfil their needs. 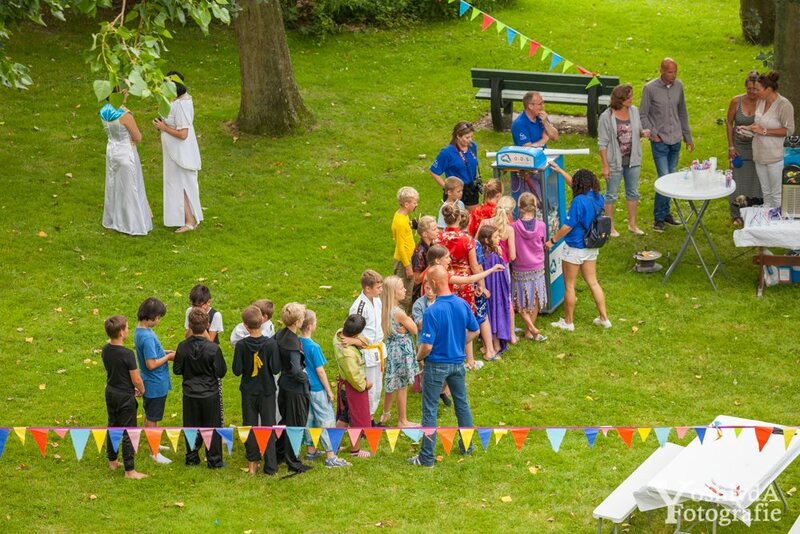 Looking back, it was a great day, the sun was shining, temperature was convenient and the children were in a happy mood.